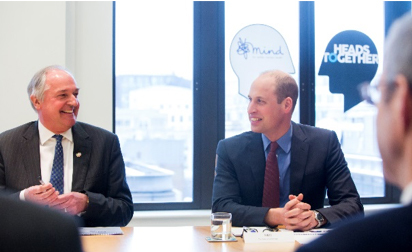 Bringing together partner charities to tackle Mental Health Issues head on. 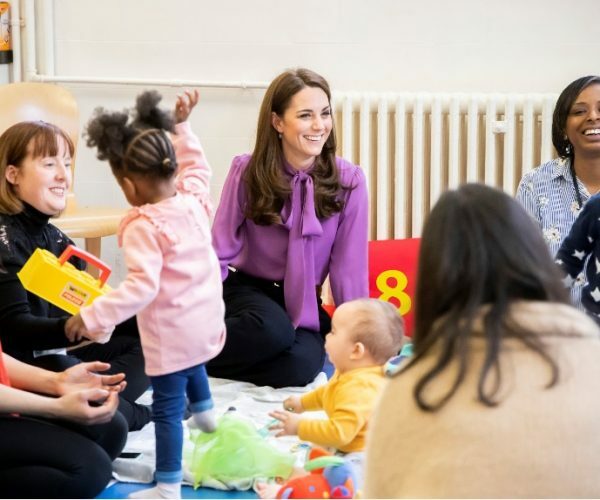 Through the Heads Together campaign, Their Royal Highnesses have built on the great work that is already taking place across the country, to ensure that people feel comfortable with their everyday mental well being, feel able to support their friends and families through difficult times, and that stigma no longer prevents people getting the help they need. 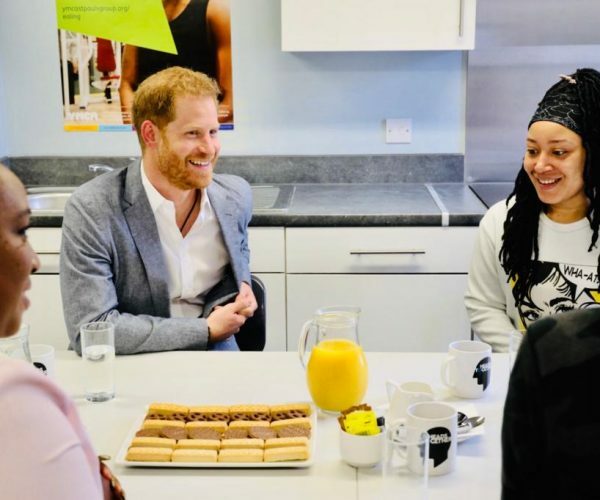 The new Heads Together Workplace wellbeing mental health initiative, created in partnership with Mind. 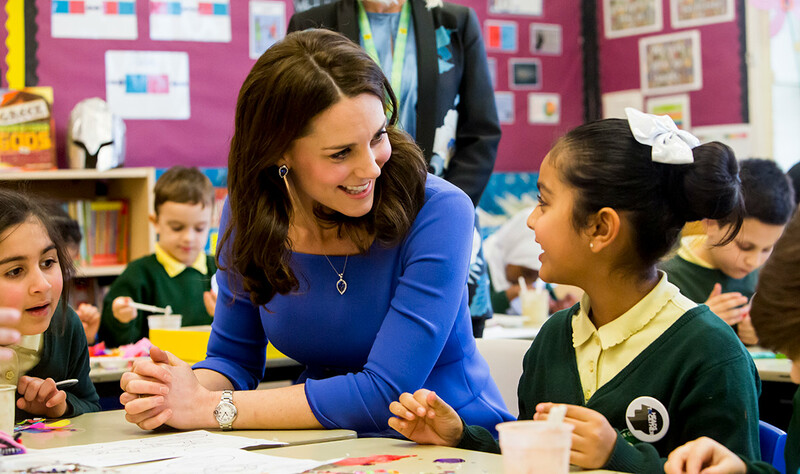 Mentally Healthy Schools, a Duchess of Cambridge initiative to support children’s mental well-being. 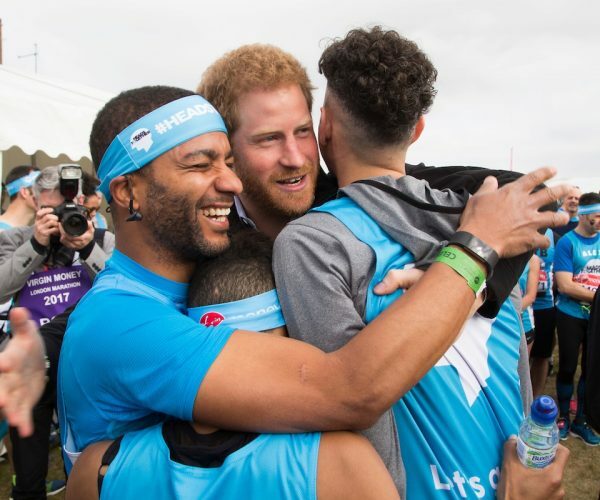 In October 2017, The Royal Foundation and the Ministry of Defence signed an agreement to work together to change the conversation on mental health across HM Forces.